"Swarms are Bristol-based production trio, originally from Malvern, where they came together under a shared love of many different influences; Sam and Pete both have a diverse background in post-rock, electronica, shoe gaze and ambient styles, while Tom brings in a deep understanding of drum and bass and dubstep. The merging of these sounds and ideas manifests itself in the uniquely evocative output of Swarms. Early tracks were created “just for fun” and sent to a few radio stations, and before long Mary Anne Hobbs was playing ‘Never Step On Me’ to global audiences on her famed Radio 1 programme. Soon after, the release of ‘I Gave You Everything’ on FTW Records added fuel to that initial spark, going on to clock up 90,000 you tube views in just over a year. 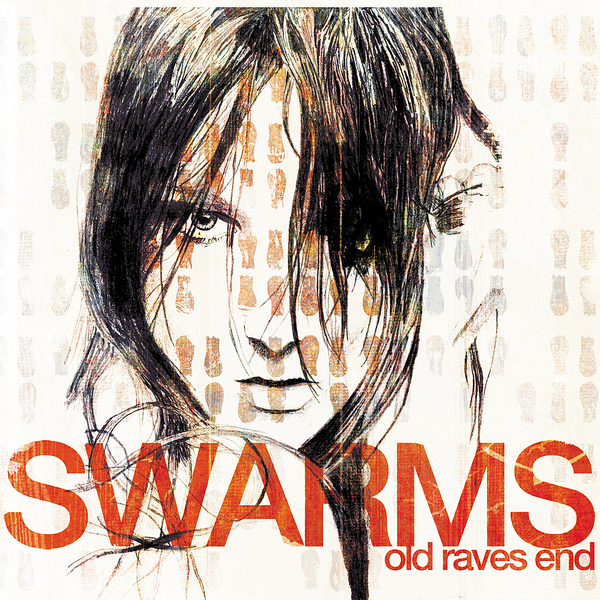 Hooking up next with bristol label Subdepth, Swarms released a second EP that came closer to defining their own sound, and out of that, a connection with LoDubs was made and the concept for ‘Old Raves End’ grew. On first listen, the album’s gaseous, billowing production, subtle guitar work and spectral vocal accompaniments seem to place Swarms’ music far outside the realms of dubstep-related forms. However, an increase in volume and sharpening of focus immediately reveal a rhythmic complexity that points unwaveringly back to the bass music gene-pool. Swarms’ particular mutation of that DNA strand is an immersive and soothing voyage into synapse-triggering atmospheres, flowing in similar streams to the liquid sound-essays of Clubroot, and drawing from equally varied and esoteric sources as Mount Kimbie’s postmodern audio abstracts."